The selected candidates receive Rs.15600-39100 / - + payment of Degree Rs.5400 / - per month of the organization. 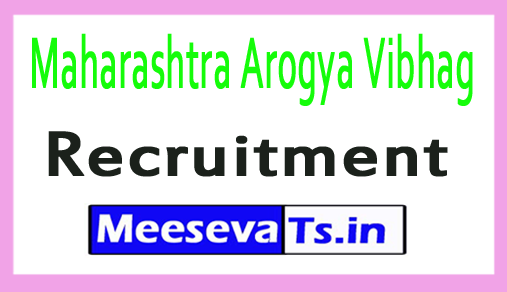 Look for "Maharashtra Arogya Vibhag Recruitment 2018 for positions as Medical Officer (MO)". Click on the submit button for the final presentation. Save and print to use in the future.